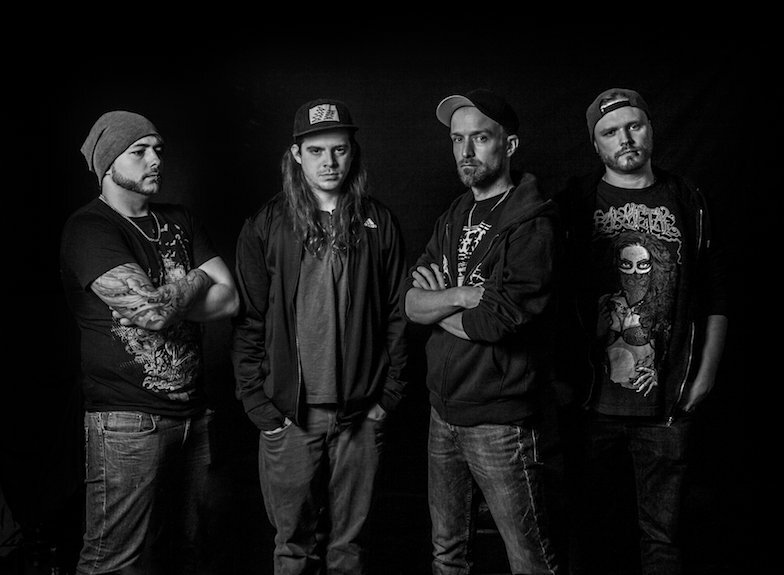 SICKRET - Present New Video "Pressure"
Swiss Nu-Metal act, Sickret present their new music video for "Pressure", taken from the new album "Trapped Behind Golden Bars", out September 28th, 2018. “Talk is silver, silence is golden”, SICKRET does exactly the opposite, because the new album comes with raised middle fingers and bangs a record in the hypocritical-gossip-bullsh*ts face, which instead of senseless talking brings the dark side of life to the point. The aversion against all this superficial bullsh*t drips from each of the eleven tracks on the album. Songs like "Pressure" and "Home" appeal to the rebel in you, who wants to break out and turn your world upside down. 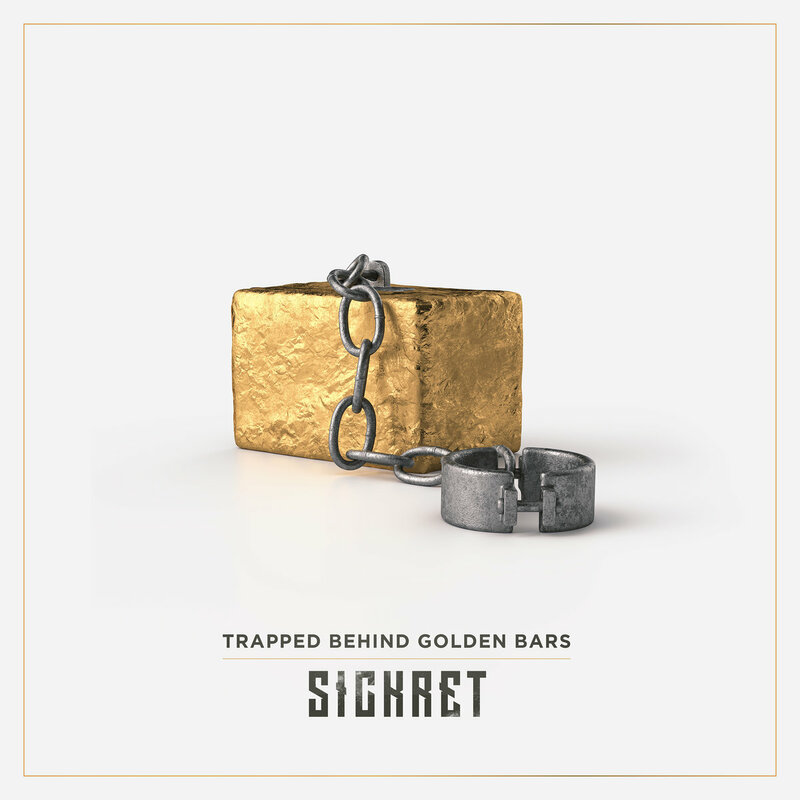 SICKRET returns with an uncompromising album and is ready to put their new masterpiece at the top of the international nu-metal scene. They don't just present a new album, they create a completely new world that make you think about what is going on here and directly sticks its finger into the wound of many delicate topics.